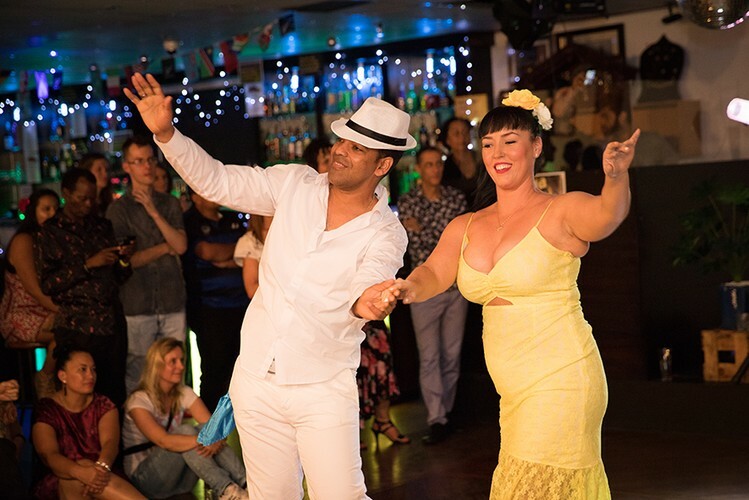 This 100% Cuban festival held in Rotorua, New Zealand, has 20+ hours of workshops with world-class International and Local Cuban instructors, Crazy Cuban parties every night, with the best Cuban music around. 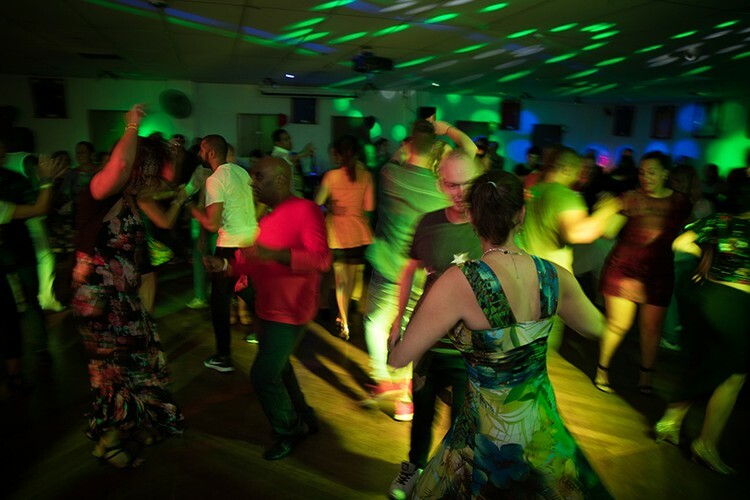 The largest community-based Cuban dance and music event in New Zealand. A Cuban Showcase of performances on Saturday night, sure to wow. 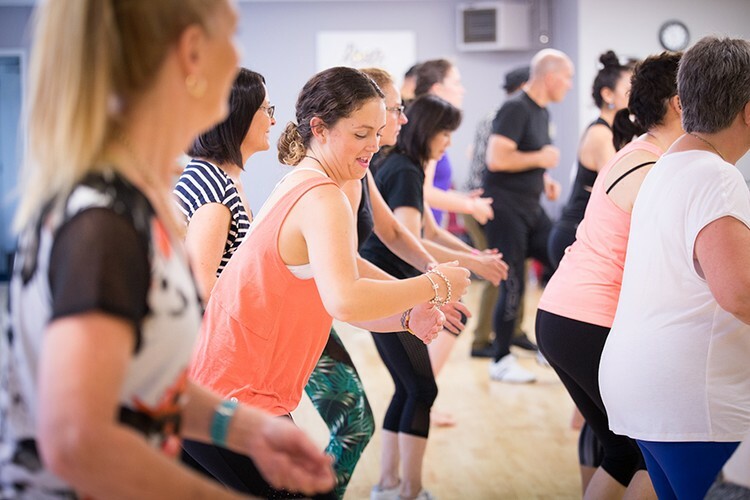 Every year it attracts some of the best Cuban dance instructors, performer and participants from around the world and New Zealand who come to share the sounds, rhythms and dances of the Afro-Cuban beat with Kiwis who love Cuban dance. 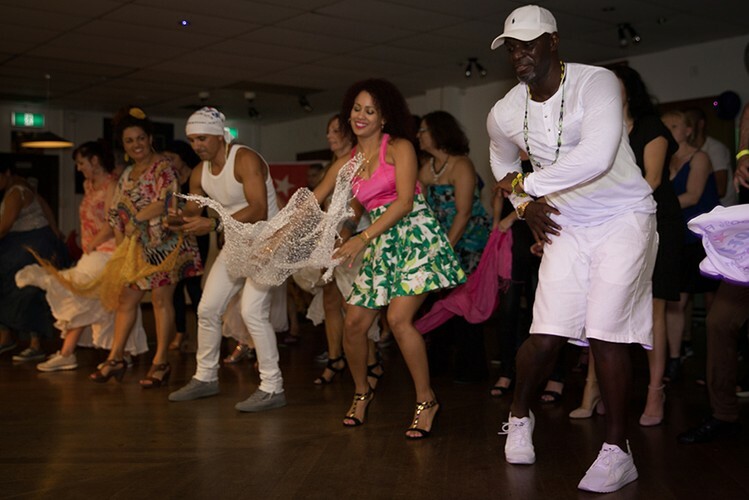 All the Cuban dance styles will be covered to ensure you take away more than just great memories. International and national Cuban superstars led by our Creative Director Greydis Montero Liranza will take you on a Cuban journey. The Festival is a three-day event commencing on the evening of Friday 8th March - with the registration desk opening at 4:15 pm; our Whakatau (formal welcome) at 4.45pm then the start of workshops at 5:30 pm and end at 8:30 pm. This is followed by a Dance Party at Crates and Cues, 1237 Pukuatua Street, starting at 10 pm, which is led by a Cuban Salsa DJ. This concludes at 1 am Saturday morning. Sunday 10th March - starts at 10 am with further Cuban Dance Workshops, concluding at 4:15 pm. We formalise closure of our Festival with a Poroporoake (final farewells and karakia). An informal after party on Sunday evening (TBA) will cap off the weekend of fun and celebration of 100% yummy Cuban Flavour.